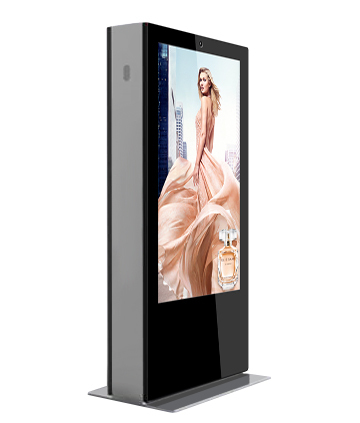 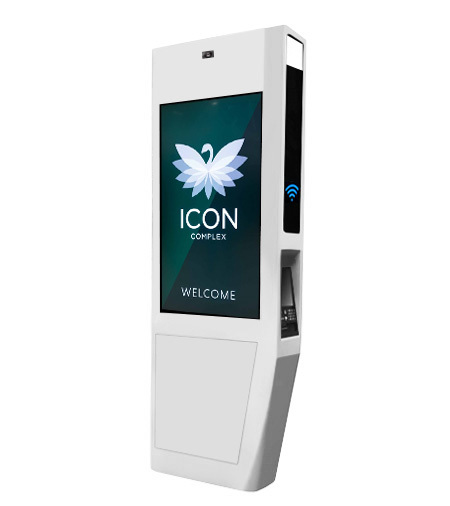 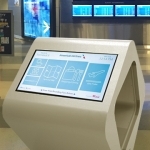 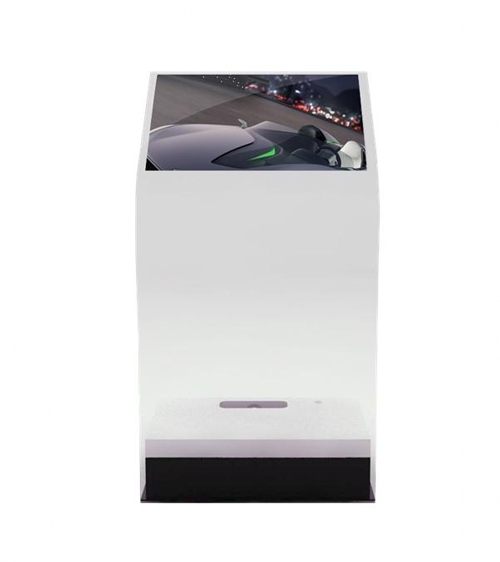 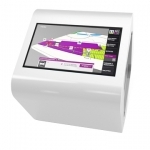 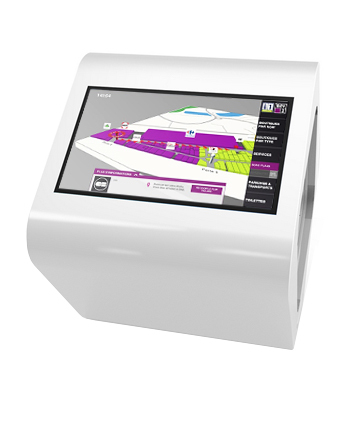 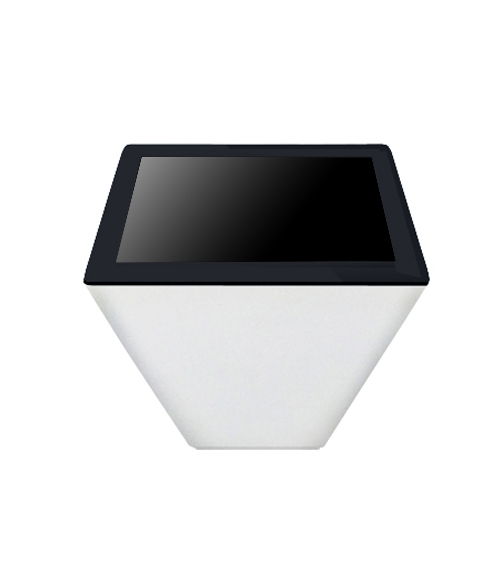 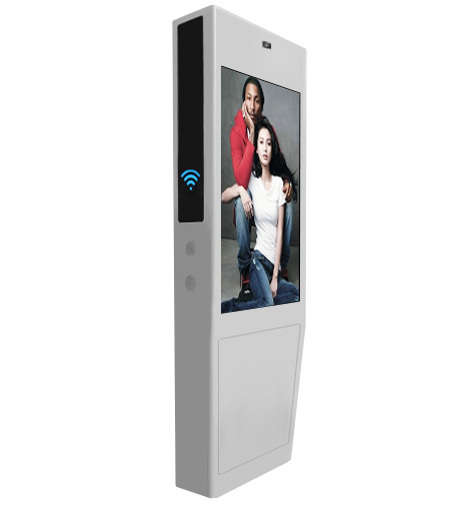 Fantastic double sided 42″ capacitive touch wayfinding kiosk that as beautiful as it is functional. 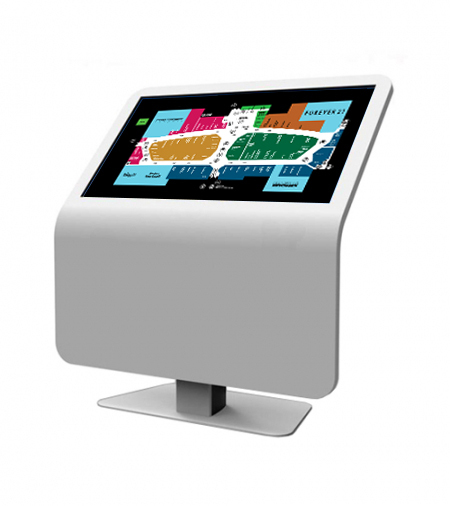 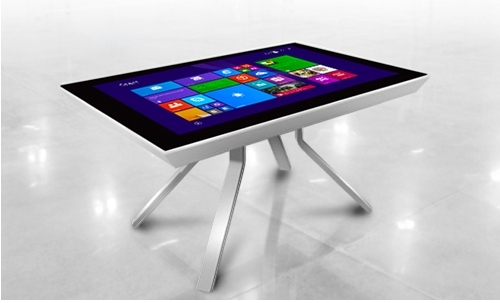 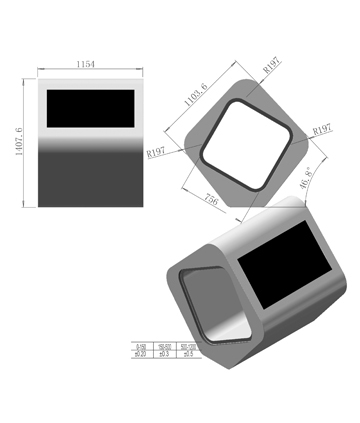 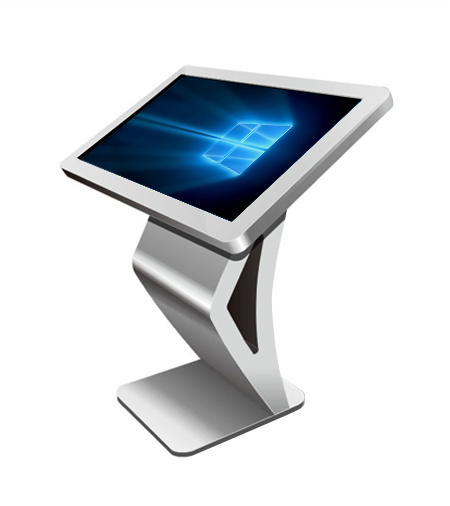 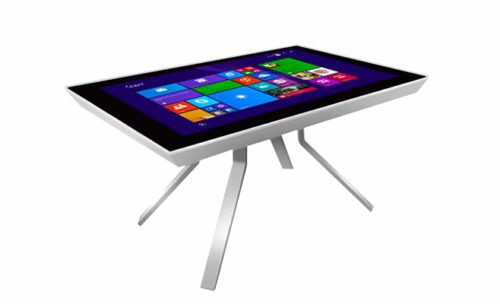 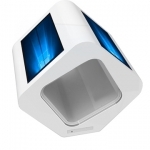 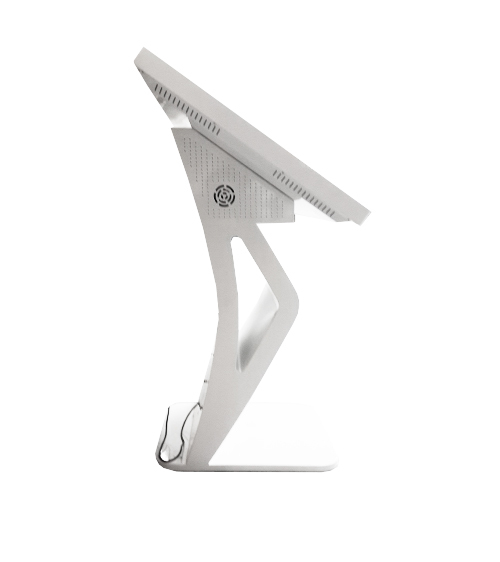 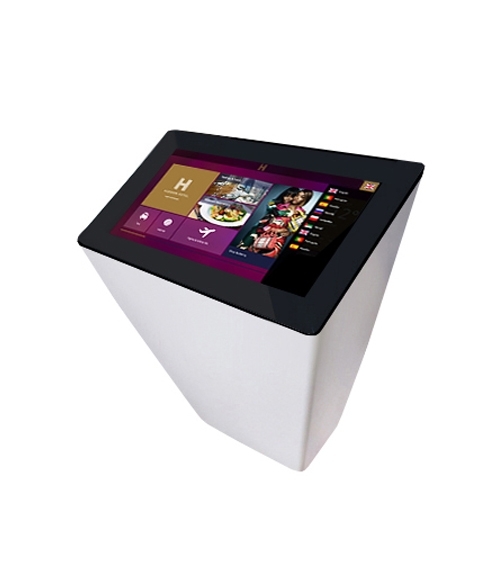 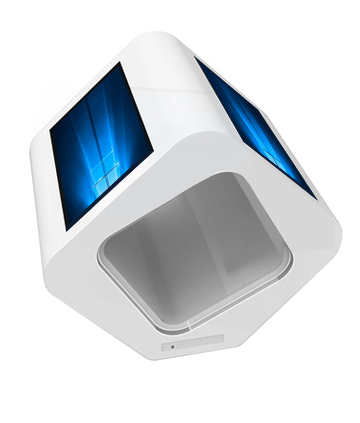 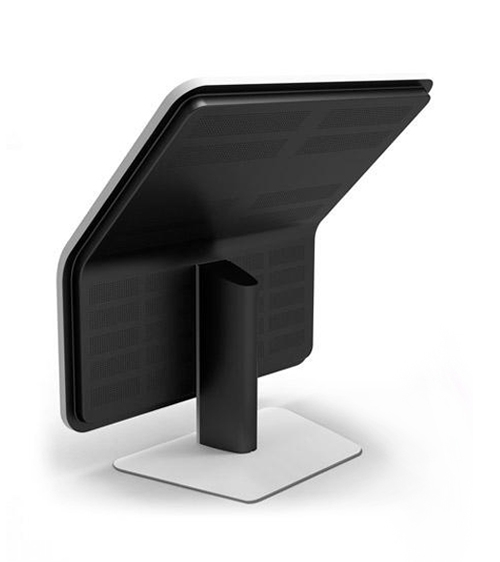 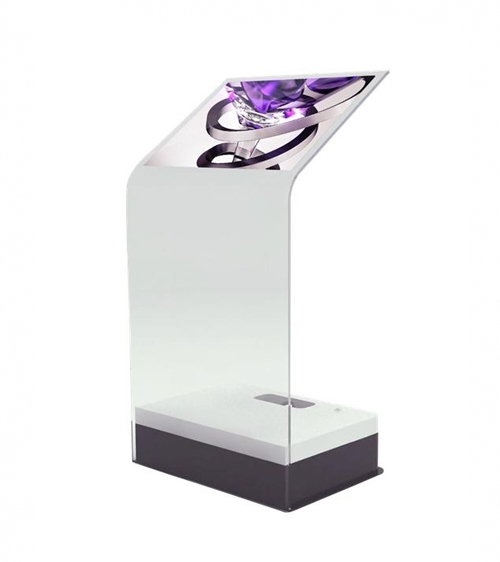 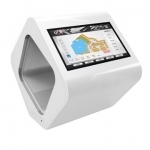 It’s dual side displays, so more than one user can conveniently browse information in busy spaces. 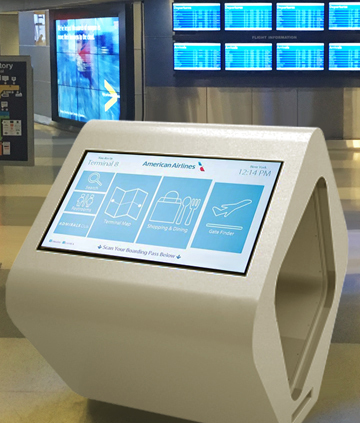 Cloud software allows for real-time message updates, integration with existing arrival/departure databases, advertising for different flight agencies or vendors. 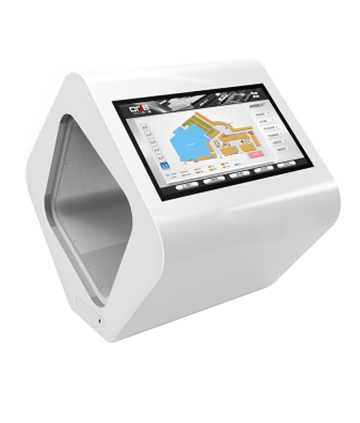 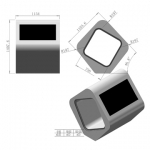 Can be upgraded to meet your requirements.